Earlier today we broke the news that Guacamelee! Super Turbo Championship Edition was making it’s way to the PC via Steam, well it looks like it’s not the only title to do so. 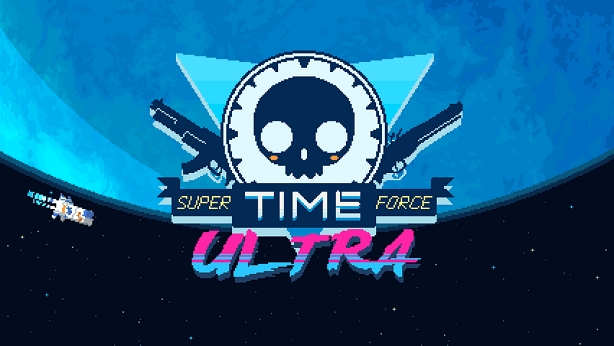 Recently announced by CapyGames is that Super Time Force will also head to the PC via Steam as of August 25t as Super Time Force Ultra! So keep your eyes peeled to Steam to get your copy. Sadly there is no pre-order link or no mention of the price just yet. I enjoyed this on the Xbox One and I’ll be double dipping on this for sure. Go Go STFU!